The win.win team has recently launched their masternode network with great success, and they are receiving enthusiastic support from the crypto community. The win.win platform will deliver a decentralized P2P and cross-chain exchange, and enable the direct wallet-to-wallet transactions of digital assets without middlemen. Earlier this year, win.win successfully launched their masternode network, marking the maiden step in creating an extensive decentralized network that will support their new-age transaction platform. A buzzword in the current crypto scene, win.win represents a truly decentralized P2P and cross-chain exchange, which aims to facilitate direct wallet-to-wallet transactions of digital assets between network users. Because transactions will take place directly between user wallets without the involvement of any third party, there will be no fee for these exchanges. 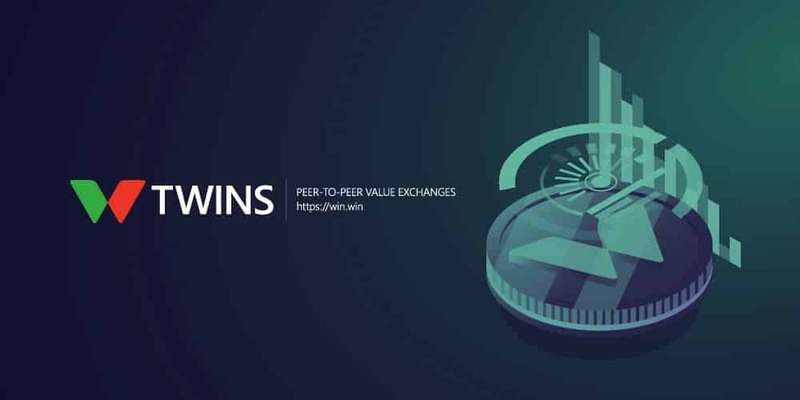 The TWINS cryptocurrency will help to power the win.win platform for buy and sell order listings, and it will also serve to reward the platform’s community-backed decentralized hosting of network nodes. TWINS has secured a listing on one of the leading exchanges, Bitsane, and will soon to be listed on the P2PB2B exchange as well. The win.win project is supported by a robust team of seasoned leaders from the fields of cyber security, blockchain, telecommunications and business development. 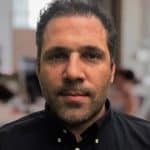 Rožanski’s statement is seconded by Edwin Terek, chief visionary at New Capital, the forward-thinking incubator that is backing this new platform. “Cryptocurrency and digital asset trading cannot be autonomous, secure and seamless if third parties are involved in these transactions. Thus, we are driven by the vision to facilitate direct transactions between users without the requirement for any intermediaries. We believe that this will lead us to a transparent, efficient and more secure marketplace,” noted Mr. Terek. The win.win project is also supported by NEM: the blockchain protocol on which the win.win platform will be developed – specifically – NEM2 “Catapult”. Catapult is the underlying, high-performance blockchain technology win.win has chosen to build upon, partly for its support of fast, “decentralized atomic swaps”. Rožanski further added that the development and maintenance of the crypto exchange platform should be fully funded by a community-based and self-sustainable model for win.win to be autonomous and free from third party influence. The TWINS masternode reward structure is strategically designed to fulfill this very requirement, with 10% of the block rewards being allocated to the win.win development fund. The win.win team places significant weight on community participation for advancing their project, and is actively engaged with enthusiasts in order to encourage their involvement. “Our success is directly dependent on the interest and passion shown by the community. Their support is critical for not only expanding the decentralized masternode network, but they have already contributed software installation scripts, user guides, promotional and explanatory videos and articles. This is a truly global initiative, with online discussions taking place in over twenty languages. Being on the leading edge of blockchain technology is exciting, but the energy provided by community participation takes things to a whole new level,” enthused Rožanski. Do You Need a Managed Cryptocurrency Trading Account?